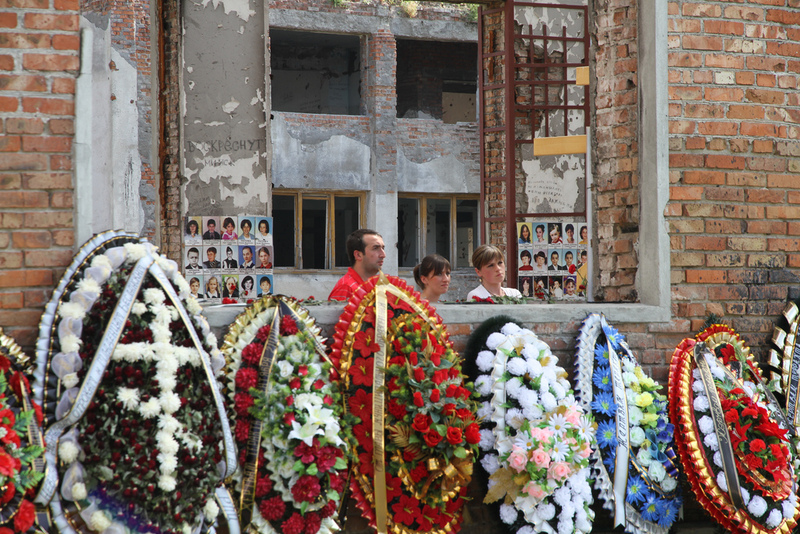 Jessica Gavron and Jarlath Clifford of the European Human Rights Advocacy Centre (EHRAC, based at Middlesex University School of Law) assess the significance of the European Court of Human Rights’ recent judgment on the Beslan School Siege. “A threat of this kind indicated a real and immediate risk to the lives of the potential target population, including a vulnerable group of school children and their entourage who would be at the Day of Knowledge celebrations in the area. The authorities had a sufficient level of control over the situation and could be expected to undertake any measures within their powers that could reasonably be expected to avoid or at least mitigate this risk.” (491). In terms of the use of lethal force, the Court reinforced its competence to deal with the most serious violations of human rights law. Reiterating its findings in Isayeva (191), “the primary aim of the operation should be to protect lives from unlawful violence. The massive use of indiscriminate weapons stands in flagrant contrast with this aim and cannot be considered compatible with the standard of care prerequisite to an operation of this kind involving the use of lethal force by State agents”, the Court similarly held in Tagayeva that “the use of such explosive and indiscriminate weapons with the attendant risk for human life, cannot be regarded as absolutely necessary in the circumstances” (609). “The European Court of Human Rights is a benchmark of justice; it is a body that should be seen as an example to everybody … Beslan happened, and not a single person has been found responsible. We could not find justice in our country; and this again proves that we need such a Court. If even the Strasbourg Court was not there to support us, it really would be a scary world in which to live” (from interview with EHRAC in October 2014). EHRAC and Memorial Human Rights Centre (Moscow) jointly represented 300 of the applicants in the case. EHRAC has worked in partnership with Memorial litigating cases before the ECtHR since 2003 on a range of issues, including many right to life cases in the North Caucasus. Memorial was instructed to represent the first group of applicants in 2014, shortly before the Chamber hearing and asked EHRAC to jointly litigate the case. Jessica Gavron, co-author of this post, and Kirill Koroteev have represented the applicants as co-counsel since then.